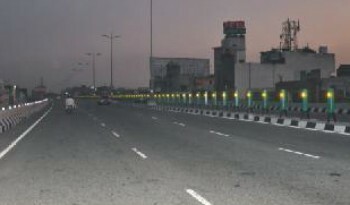 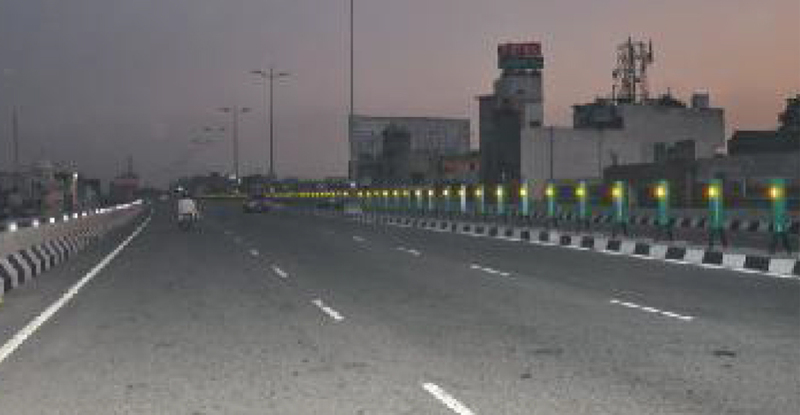 Anti-glare board, Anti glare Screens or Anti dazzle boards what ever you want to call them by the function is same – Protect the traffic from headlights from on coming traffic. 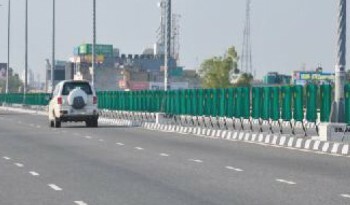 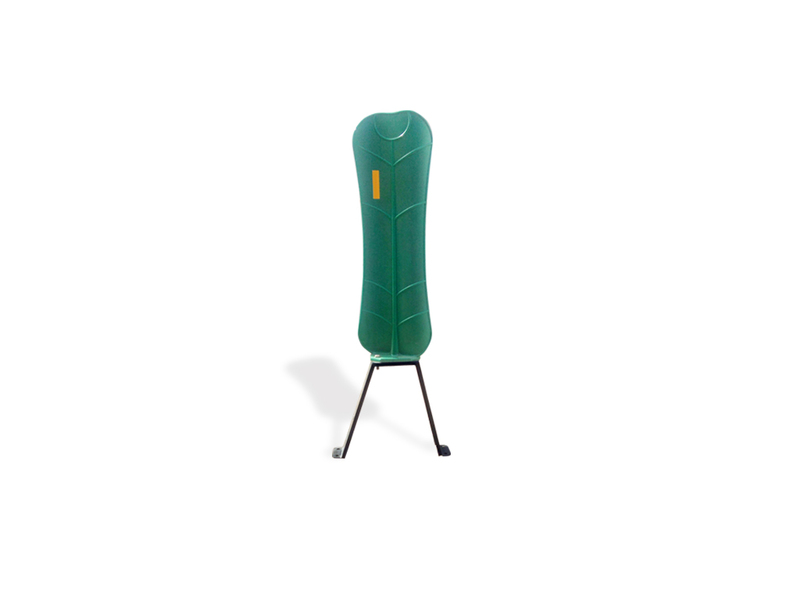 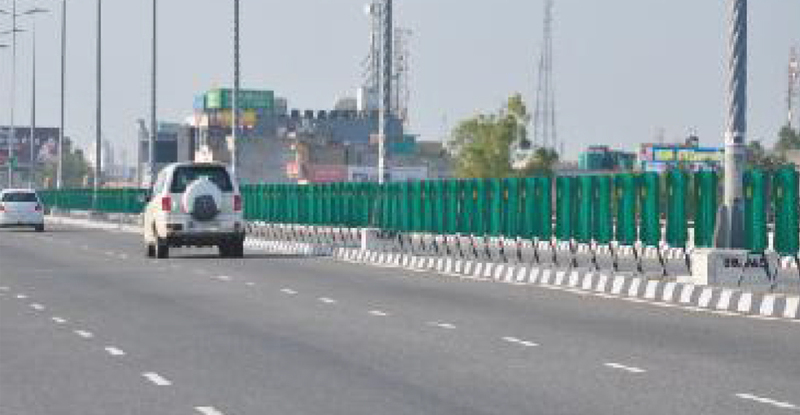 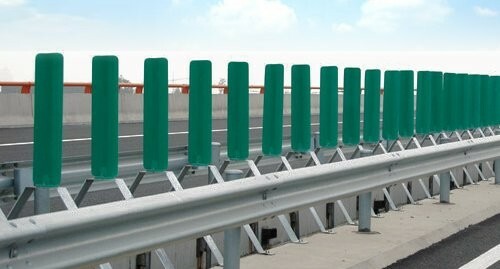 It is usually used in combination with the central guardrail, central barrier (cement barrier and steel guardrail). 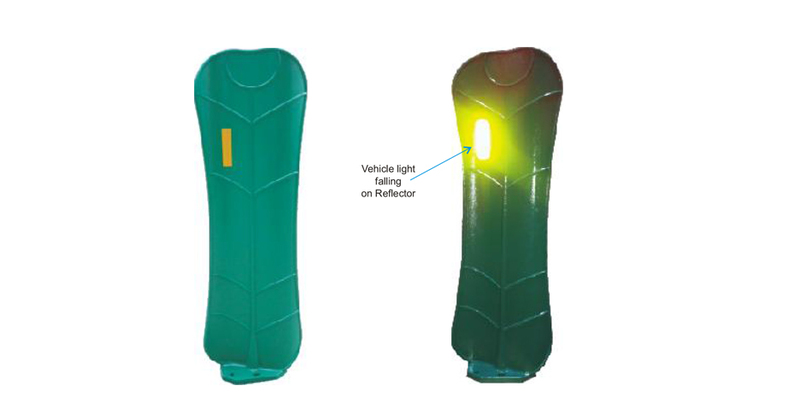 It is designed to solve the glare of the headlights which can be a huge factor to blind the drivers and cause accidents. 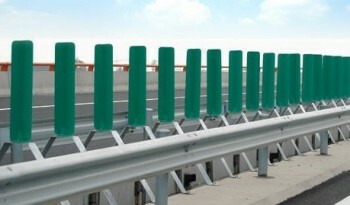 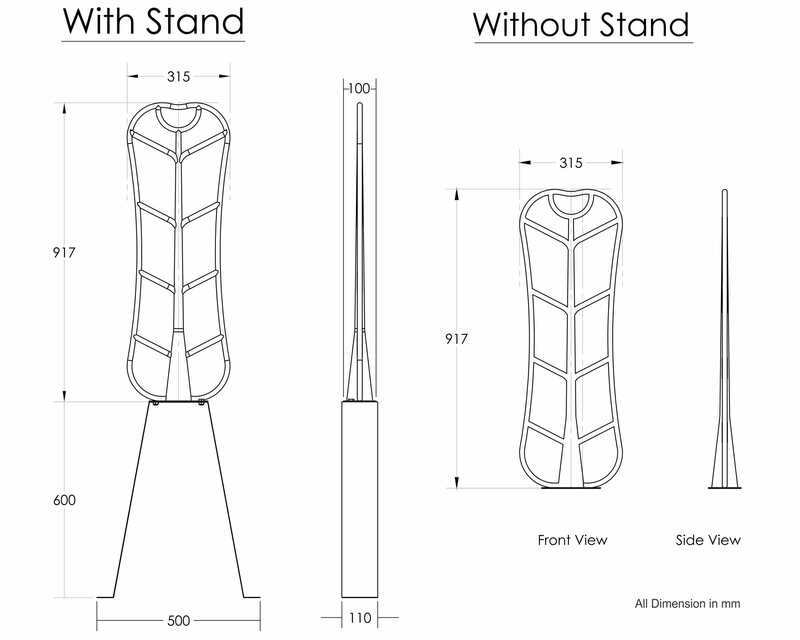 These help improve traffic safety and also could beautify the highway landscape. We always suggest a material which has ZERO resale value therefore we DO NOT make our anti glare screens from Plastic. 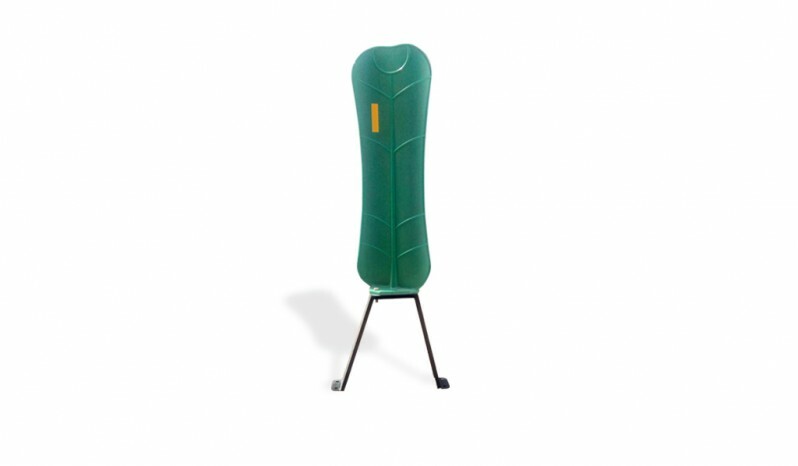 We also offer model with high flexibility to take.